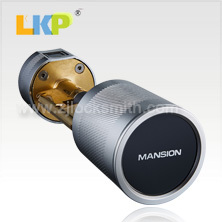 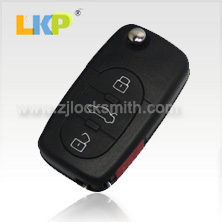 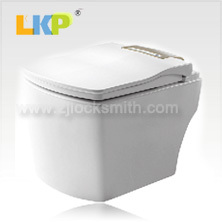 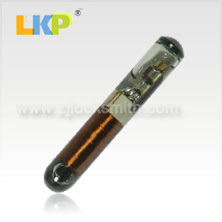 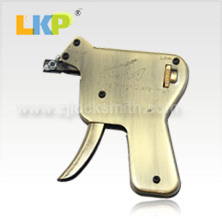 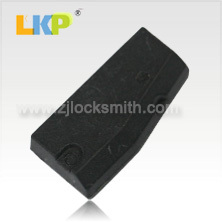 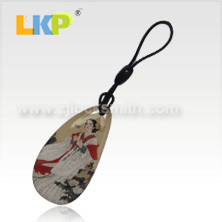 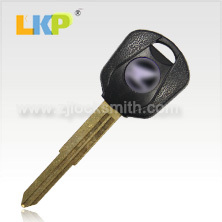 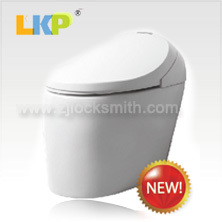 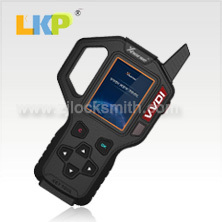 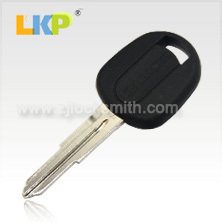 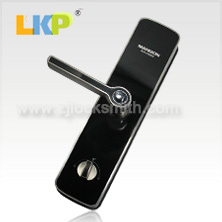 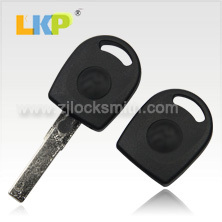 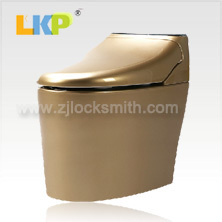 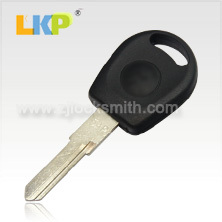 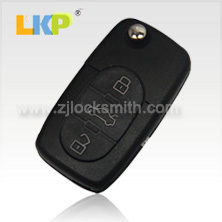 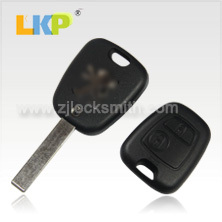 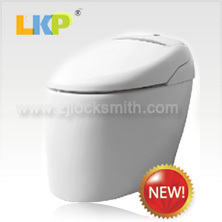 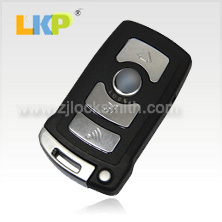 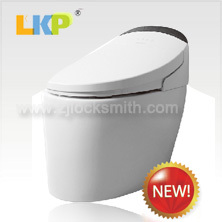 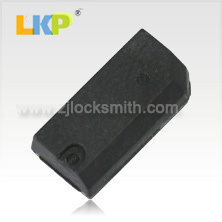 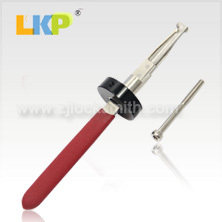 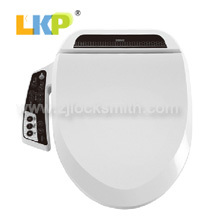 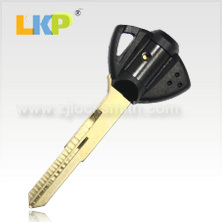 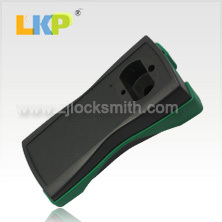 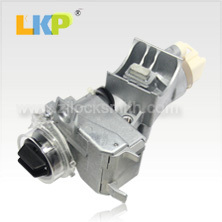 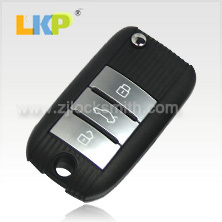 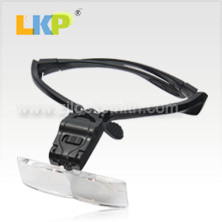 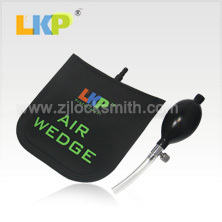 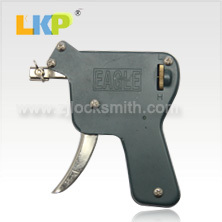 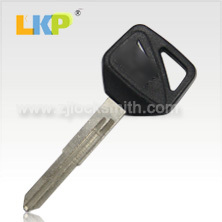 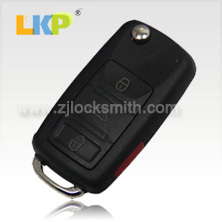 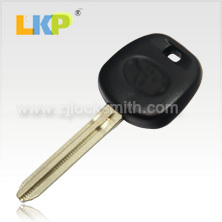 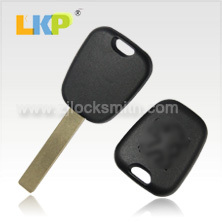 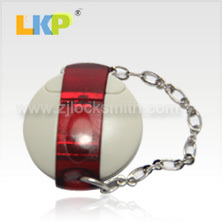 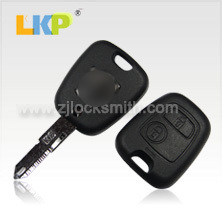 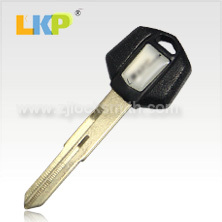 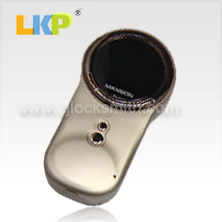 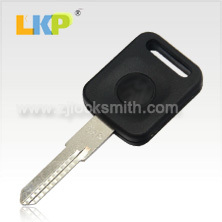 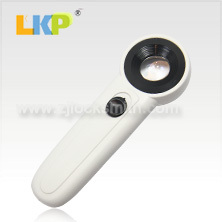 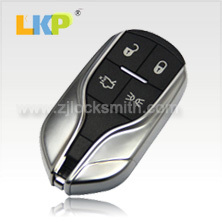 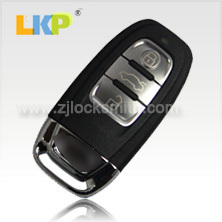 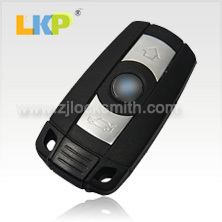 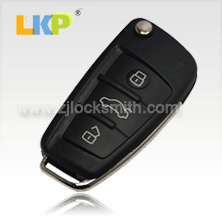 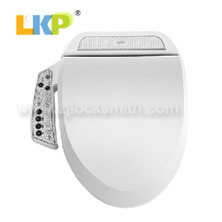 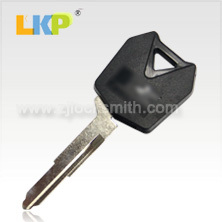 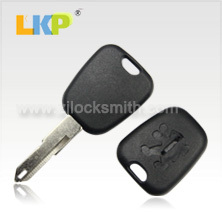 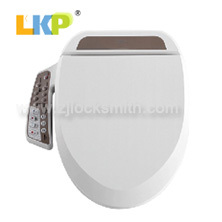 Auto remote key, Transponder key, Key blank, Auto locksmith's tools－－Taizhou Linkeping Auto Electronic Co,.Ltd . 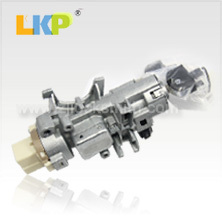 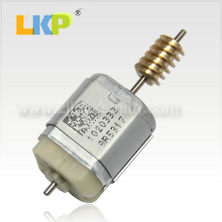 © Copyright 2016-2017 Taizhou Linkeping Auto Electronic Co.,Ltd. 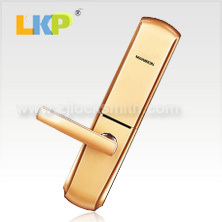 Designed by Haibo Network Inc.